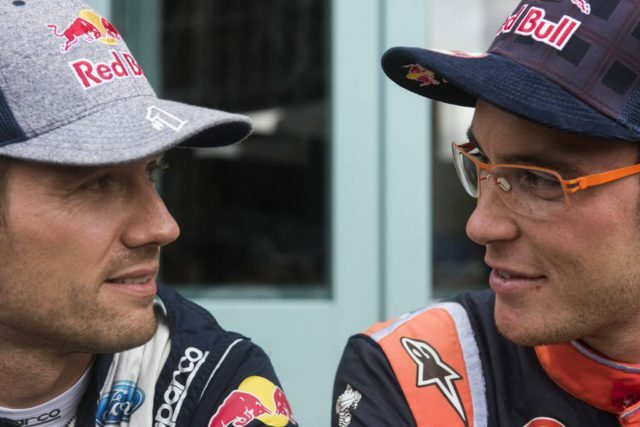 Thierry Neuville and Sebastien Ogier resume their head-to-head title fight on Finland’s iconic roads this weekend as the FIA World Rally Championship enters a decisive point. Neuville, chasing his maiden crown, won the final two rounds before the mid-season break. 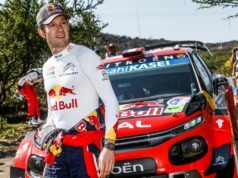 This way he built a 27-point lead over five-time champion Ogier with six rallies remaining. 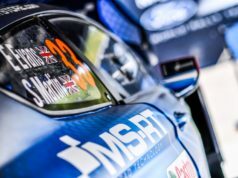 The battle resumes on the daunting rollercoaster roads of Neste Rally Finland (26 – 29 July), the fastest event on the calendar. Huge jumps and blind corners over crests demand bravery and pin-point accuracy in the delivery of pace notes. 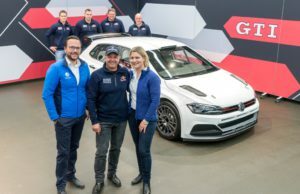 A revised bumper and diffuser will provide increased downforce on the smooth gravel forest roads around Jyväskylä in central Finland. “We hope the updates will give us that little bit extra in terms of performance,” said the Frenchman, a Finland winner in 2013. “But we’ll still have to get absolutely everything right over the course of the weekend if we want to be in the fight for the top results. Passionate fans provide a crackling atmosphere on speed tests that wind round the region’s many lakes. And Neuville is all set to resume his bid to dethrone Ogier. “I’m ready to carry the momentum forward into the second half of the season. Finland is one of those rallies that everyone looks forward to. It’s going to be tricky this year coming into it after the extended break and jumping straight in the car,” said the Belgian. “It will be tough as the speeds here are very high but I can’t wait for the challenge,” added Neuville. His Hyundai team also leads the manufacturers’ standings by 28 points from Ogier’s M-Sport Ford squad. The rally starts with a spectacular street stage in the centre of Jyväskylä on Thursday night and finishes in the town on Sunday afternoon after 23 speed tests covering 317.26km.